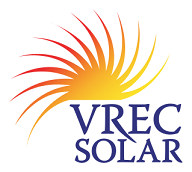 Recently VREC Solar became a certified living wage employer. We have had a living wage policy in affect for a few years now and decided to make it official. A Living Wage is the hourly rate required for two working parents to meet the basic needs of a family of four. By paying a living wage we are helping to create a more sustainable local economy. 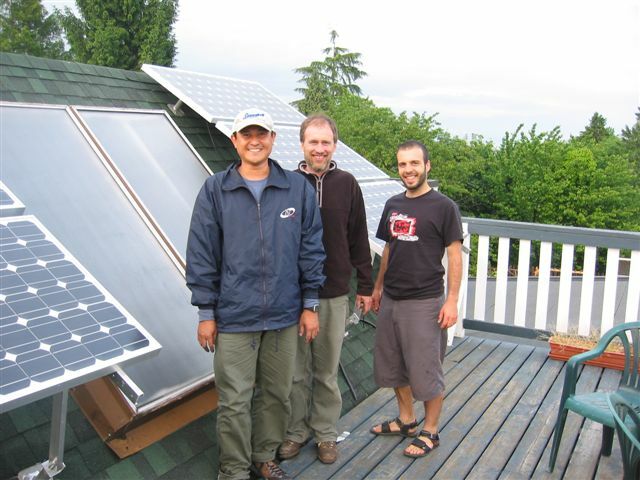 In 2005 VREC became to first contractor in BC to install a grid-tied solar energy system. As the first solar contractor to become a living wage employer we continue to be BC’s Solar Energy Leader.